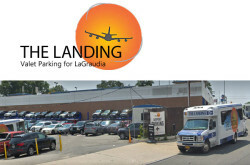 The Landing LGA parking – a valet parking garage in East Elmhurst NY at 9400 Ditmars Blvd. 11369 US. 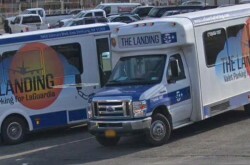 The Landing airport parking at LaGuardia is conveniently located just 0.5 miles from LGA Airport. $18 per day plus taxes (10.375%) & $3 airport access fee. Oversized vehicles & Holiday rates vary. 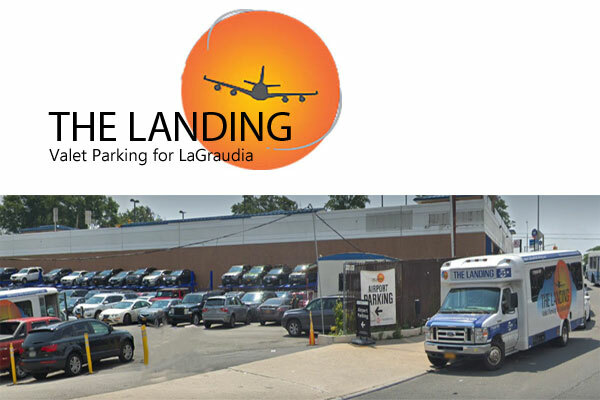 Parking space reservation online at www.laguardiaparking.com.